Categories: Chairs, Dining Chairs, Pink, Wood. Tags: chair, dining chair, glam, oval dining chair, pink. 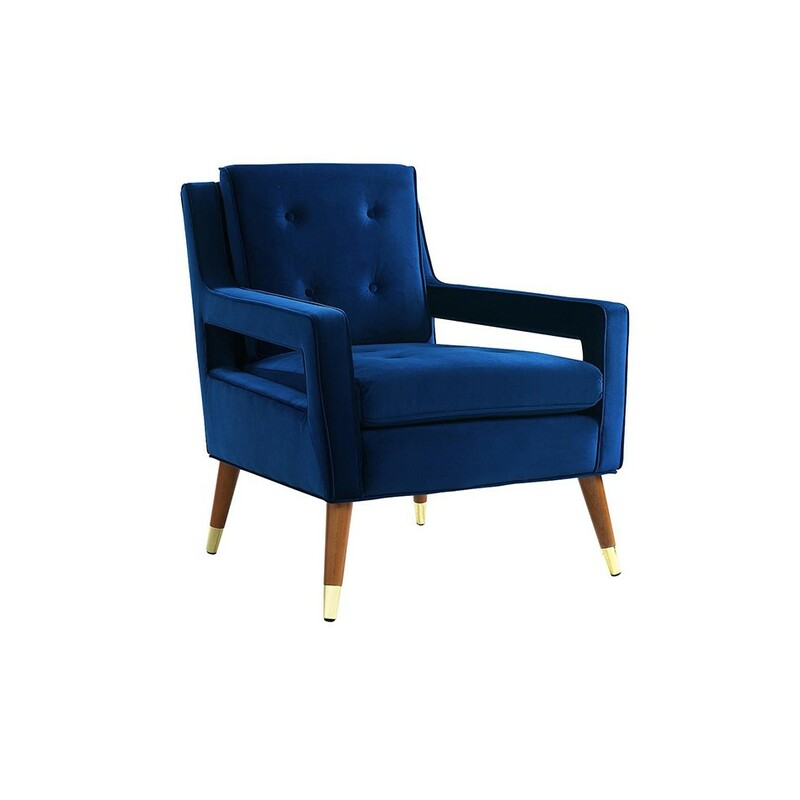 The Pink Glam Dinning Chair is chair with an oblong oval back. 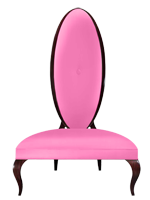 The Pink Glam Dining Chair is Lux Lounge’s unique and glamorous chair in stunning bright pink color. 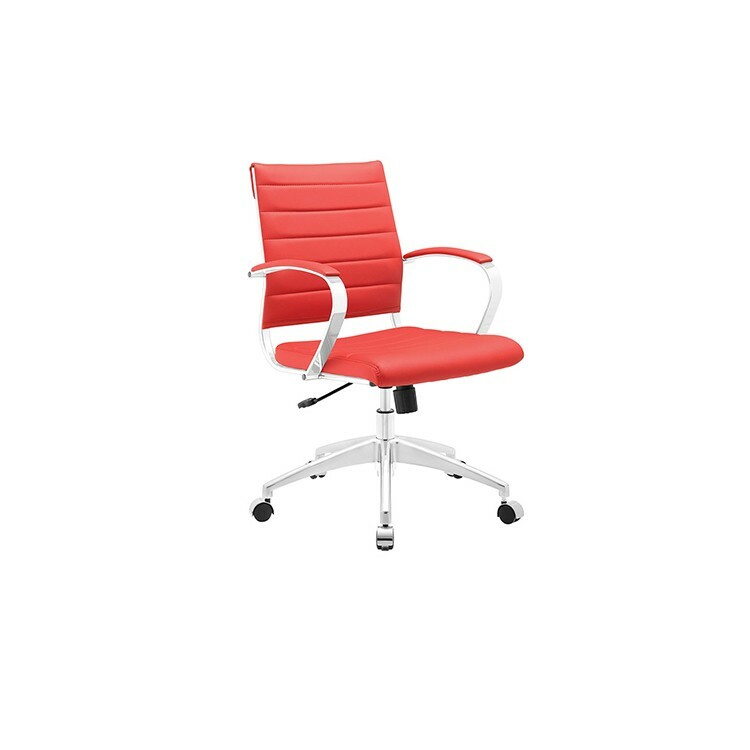 It has a stylish and unique shape and furthermore, it is completely comfortable. You should use it at your event because it deserves to be used for the luxury and glamour it offers. If you like this attractive design and the color, you should check the rest of our pink products. We also offer numerous dining tables that would be perfect in combination with the Pink Glam Dining Chair.